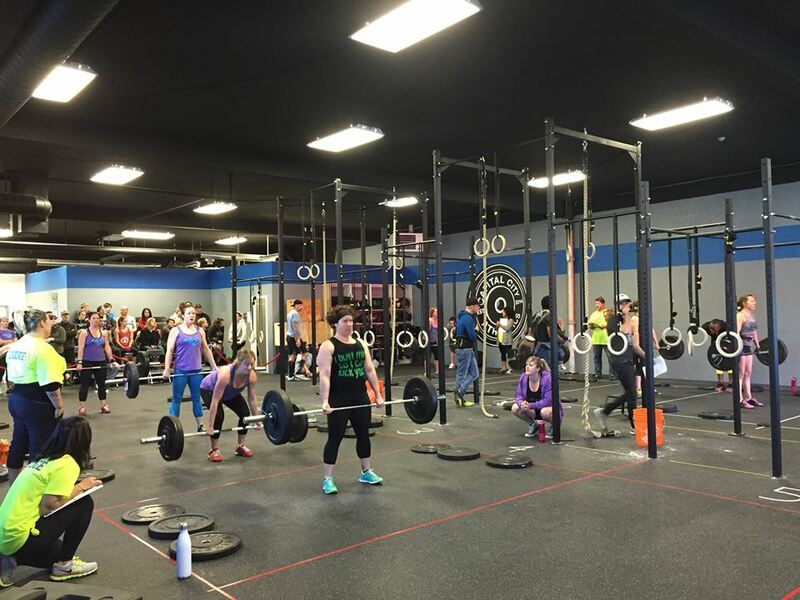 Familiarize yourself with our Edmonton CrossFit CCA Gym and schedule. Capital City Athletics is located in the heart of Downtown Edmonton. Right behind Oliver Square in a large open gym facility. We have ropes, rowers, barbells, plates, dumbbells, weighted balls, steps, well the list goes on. You name it we have it. Also, we offer individual showers and large change rooms. You'll find our CrossFit CCA gym conveniently located just behind Oliver Square. One concern many members have when visiting Downtown businesses is parking. Well, worry no more. Capital City Athletics has 3 sides of free parking around our facility. You should have no trouble finding a spot just steps away from our front door. This is real life fitness. CrossFit can transform an average person into an everyday superhero. CrossFit aims to help you condition yourself for everyday activities. From shovelling snow to picking up your children, CrossFit helps prepare you to be able to perform these everyday movements. CrossFit can also greatly enhance your body's flexibility and mobility through our functional movements. While cases vary individual to individual, CrossFit may help build strength to overcome previous injuries. 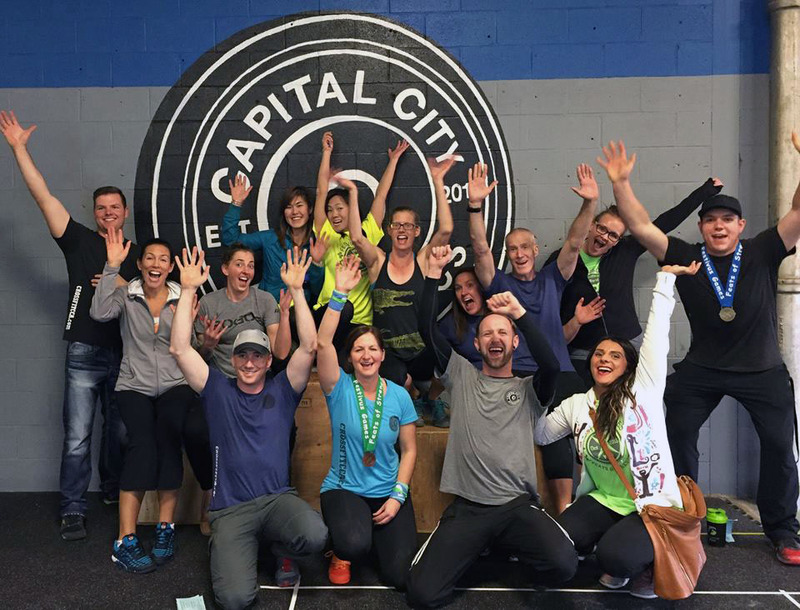 Festivus 2015 was a special event held at Capital City Athletics, Edmonton. CrossFit helps keep your body guessing by never having the same workout twice. Every day there is a new and exciting workout. This keeps you coming back for more, never getting bored of the same old routine. Now that does not mean that it will be easy, it is tough, but anything worthwhile in life is worth working hard for (and breaking a sweat). Through these tough workouts the friendships you will build with your fellow CrossFitter’s will bring one of the best qualities of CrossFit to the surface – THE COMMUNITY. But you will never know unless you try! So come down to get your free 3 classes. What do you have to lose? Our coaches are always ready to greet you with a smile and work hard to create a positive atmosphere in our gym, except during thrusters of course.